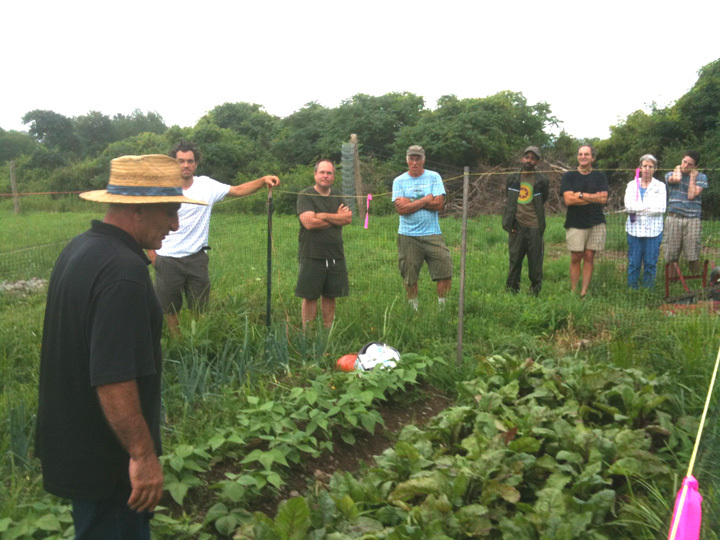 The Groundswell farm incubator program at EcoVillage Ithaca has been included in a Tuft University’s national handbook, according to Devon Van Noble, the Incubator Coordinator with Groundswell. Entitled FARM INCUBATOR CASE STUDIES: a supplement to the farm incubator tool kit, the Groundswell program is one of the 12 studies included. The model for farm incubators has been used for more than 20 years, with farmers setting aside land for people to begin farming. However, it wasn’t until very recently that the information about this model was organized in a systematic manner by Tufts University. Groundswell’s own incubator program was begun last year, and Tufts contacted them, giving technical advice on how to start up a program. After the first year of being active, Tufts wrote the profile which is featured as one of the case studies.Now in its second year, Groundswell has three farmers who plan on participating in the program: Megan Vidler (first season, raising pigs) and Damon Brangman and Surik Mehrabyan (both second season, vegetable production.) 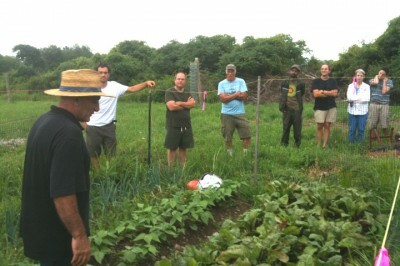 Applications for the incubator are available to beginning farmers at Groundswell’s website HERE.